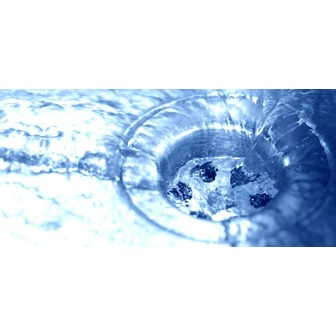 Clogged or slow moving drains can be exceedingly frustrating and even lead to water damages, which are much more costly than a simple drain cleaning or jetting service. B-Line Drain & Sewer Cleaning is an entirely local company that specializes in the removal of clogs from plumbing fixtures and offers response to urgent situations 24 hours a day. Our specialists use the safest and most thorough methods and equipment found in the industry to get plumbing systems functioning again properly. In addition to our rooter services we also are able to perform camera inspections, general plumbing repairs and a number of related services.